Grasshoppers can hop. They can also fly. What else can grasshoppers do? 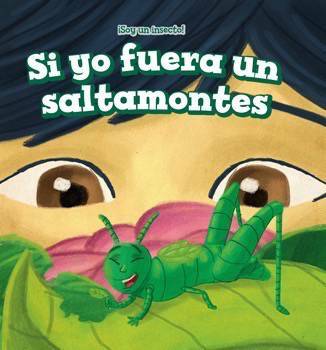 In this book, readers will view the world through the eyes of a grasshopper and learn about what it's like to be a bug. Age-appropriate text is perfect for emerging readers or for reading aloud to younger listeners. Each spread features bright, full-color illustrations to help children make connections with the text. A picture glossary and index introduce readers to important nonfiction text elements.